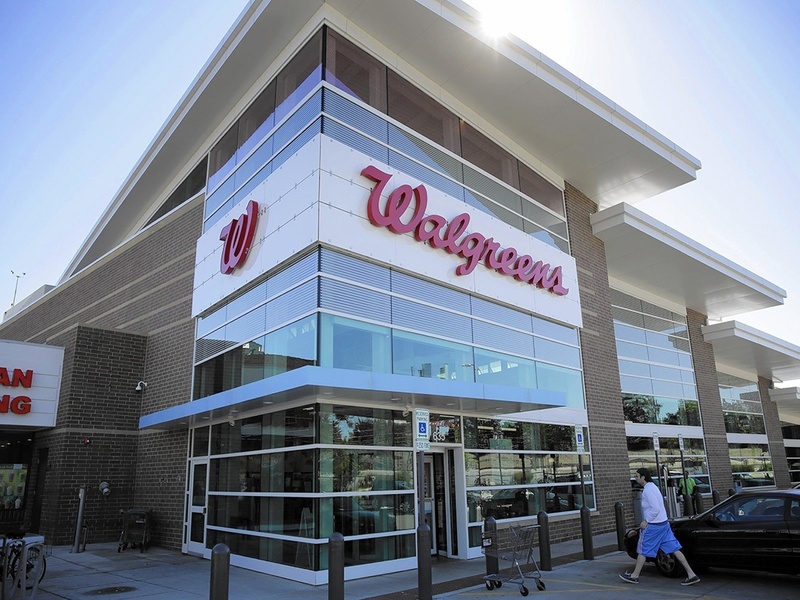 With annual sales of over $100 billion and a current Fortune ranking of 19, Walgreens is the largest drugstore in the United States and a dominant force in the American retail landscape. But how can Walgreens sustain and grow sales of this magnitude? An essential component is building and renovating many new stores each year. To build renovate these stores, Walgreens needed a trusted ally—and, like so many of its Fortune 100 counterparts, Walgreens realized that Salas O'Brien is an ideal partner because of its diverse portfolio of national retail clients and its dedication to personal service. Since 2011, Salas O’Brien has provided mechanical, electrical, and plumbing engineering for many new Walgreens stores, and this fruitful partnership continues to the present as Salas O’Brien enables Walgreens to grow around the country. Want to learn more about Salas O'Brien's approach to retail projects? Click below to read more about this exciting field.